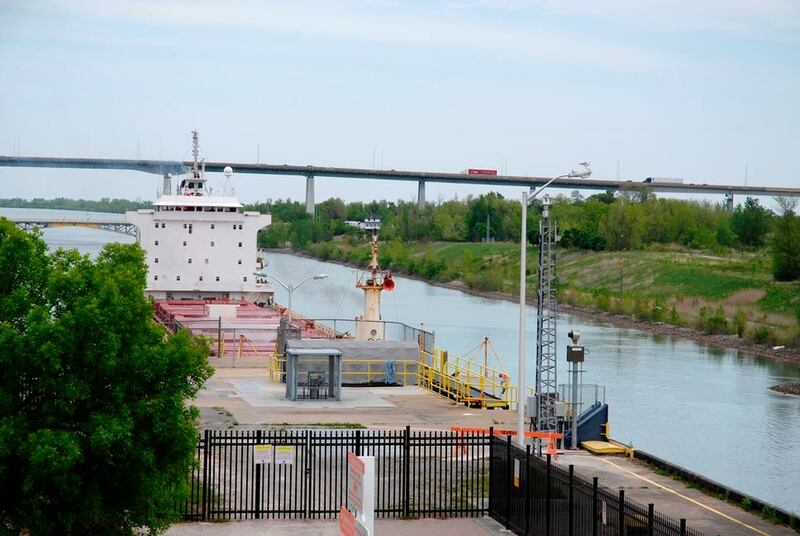 The Welland Canal is open for the 2019 shipping season. This marks the 190th consecutive year for the canal. A top hat ceremony in Port Colborne this morning will welcome the captain of the first down-bound vessel. Another ceremony is planned for St. Catharines on Tuesday. That will be the first up-bound vessel to use the canal this season. More than 40 million tonnes of cargo moved through the St. Lawrence Seaway last year. That's up about 14 percent since 2016.